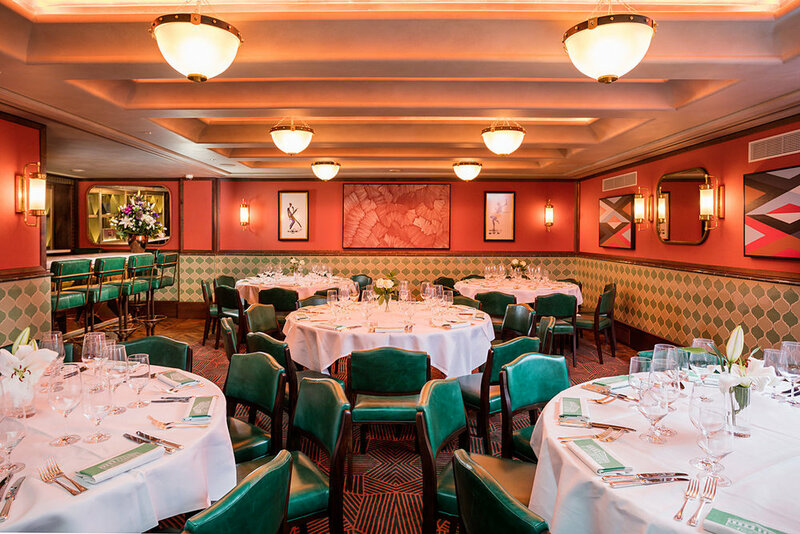 New York's finest steakhouse brings it's Manhattan legacy to London. 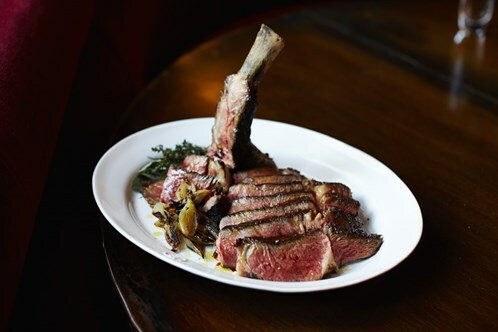 This sophisticated outpost of Smith & Wollensky has all the best cuts of steak to offer, from 680g Bone-In Rib-Eye steaks to 595g Kansas City Cut Bone-In Sirloin. If you know a man that loves his meat cooked to perfection, this is the place to get his mouth watering. 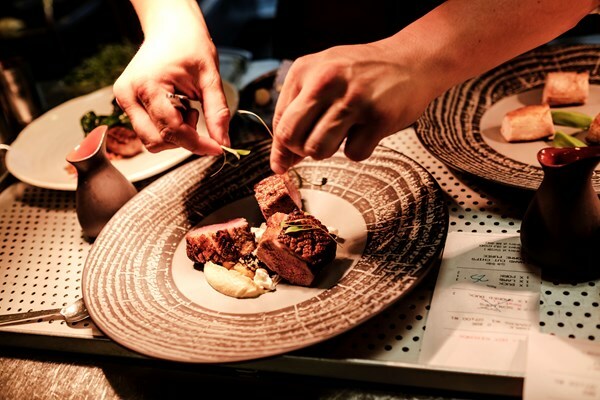 The child of Executive Chef James Durrant who has an impressive past, working at Jason Atherton's Maze and Gordon Ramsay's Royal Hospital Road, The Game Bird is the most glamorous Sunday Roast you can find. With an impressive menu offering a full Traditional Sunday Roast with all the trimmings, served at your table from fresh cuts off of the trolley, it's without a doubt that Dad's belly will be rumbling. 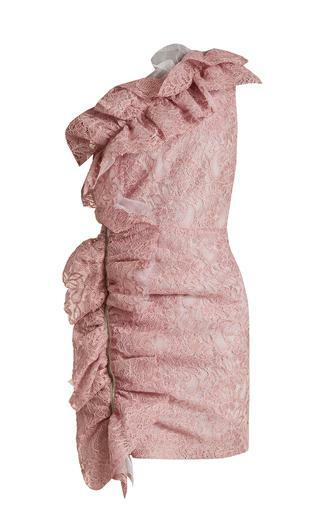 The perfect mix of traditional and elegance, we highly recommend this for treating him on Father's Day. 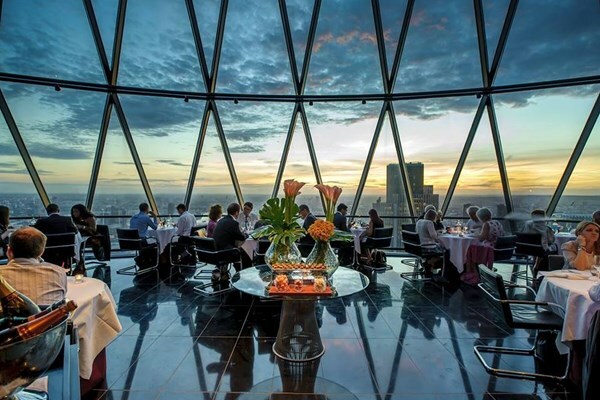 Boosting incredible views of the surrounding city, Searcys is located on the 39th floor of The Gerkin, allowing for head-spinning 360 degree views through the completely glass walls. The luxurious setting allows you to relax in style whilst sampling some of its best dishes including sea bream with brown shrimp or Gressingham duck breast with raspberry. One of London most impressive and desired dining experiences, we recommend booking soon to wow this Father's Day. Perfect for hungry Dads, this Picadilly barbecue restaurant created by famed chef Jamie Oliver offers an impressive selection of smoky meats and fire-roast seafood dishes. We recommend the St Louis ribs and smoked duck with Champagne and rhubarb, with an after-dinner tipple from their 'whiskey wall'.